Set in a contemporary decor, Latitude 16° Restaurant enables you to enjoy your meal in a relaxed ambiance. From the terrace, admire the lagoon or embrace the magic of our polynesian shows. 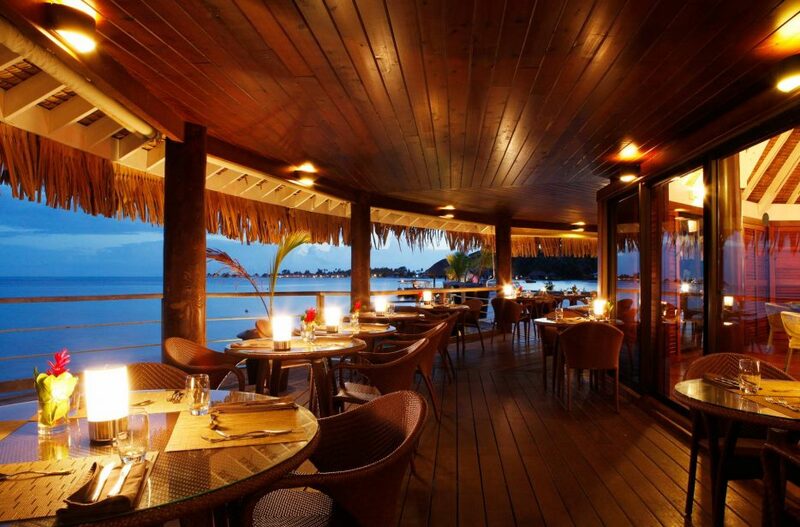 Latitude 16° restaurant featuring fine cuisine for dinner, overlooking the lagoon with a terrace. 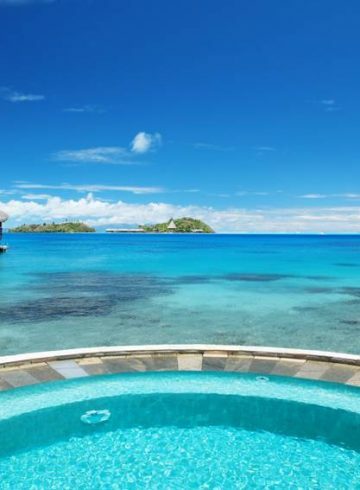 It offers local Polynesian specialties as well as international cuisine, theme nights and a Tahitian oven.